The washing machine and tumble dryer are an essential part of any home. They clean and dry our precious clothes day in, day out. From getting school uniforms ready for the new week to cleaning and caring for your best party dress, your laundry appliances do it all. 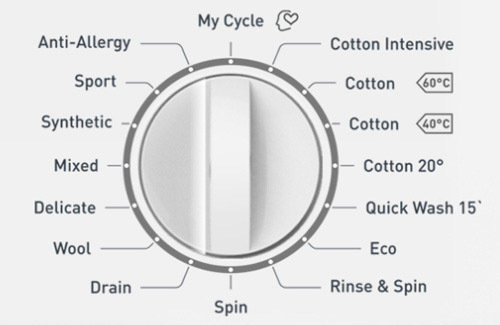 Our range of washing machines and tumble dryers boast a range of settings, features and functions that make the most of water and energy too. A freestanding tumble dryer can suit any kitchen or utility. Each model uses the latest technology to ensure ultimate care for your clothes. They preserve energy and the environment too. a heat pump dryer that removes the water from your clothes and then reuses the heat to continue drying. No room for a washing machine and a tumble dryer? No problem. A combination washer dryer is just what you need. Often, homes without the room for a tumble dryer are those that have the greatest need for a quick turnaround on laundry day. 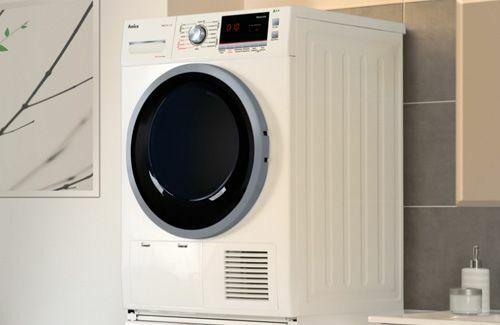 Now, with a washing machine and tumble dryer built into one appliance you can have the best of both. Our freestanding washer dryer range is flexible for installation. Perfect for getting all your washing done in one place. Freestanding washing machines are versatile enough to move around if needed. Take care of your whole laundry basket with up to 9kg in washing load capacity. 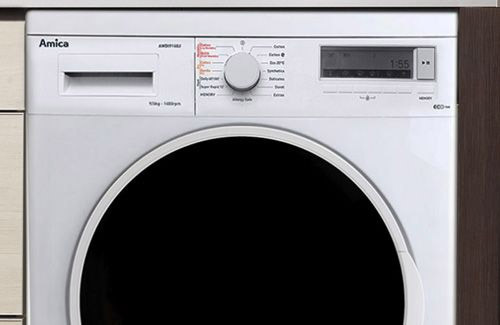 Cut down your wash times with 15 practical washing programmes and fast spin speeds. 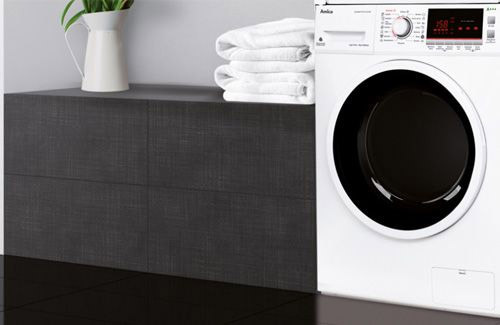 You can even choose from a black or white finish to coordinate your laundry appliance with the rest of your home. 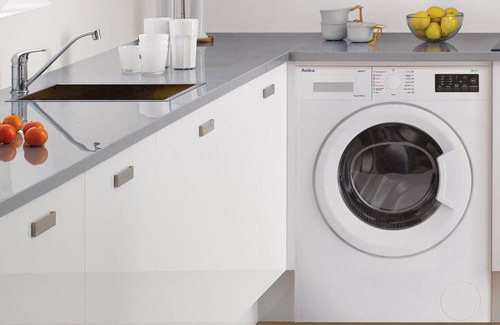 The integrated washer dryer is ideal for those wanting an uncluttered, uncomplicated space. Hidden behind your cabinetry, an integrated washer dryer is discreet, functional and streamlined. With 16 programmes and a top spin speed, this is perfect for taking care of your clothes, sheets and towels. There’s also no need to worry about how you will get everything dry! 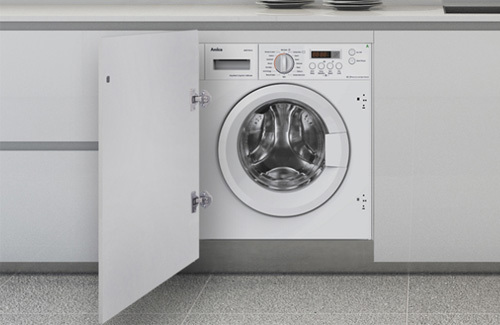 Integrated washing machines are functional, accessible and look brilliant. They also provide the same great cleaning performance as our freestanding models. Simply install this appliance behind one of your kitchen cabinet doors to hide away this household necessity. Great for keeping your kitchen lines clean and your design clutter-free.